It’s time once again for the Anime Research Society to explore the depths of anime – the good, the bad, the absolutely insane. Join them as they take a look at some of the best and worst of the season and some recommendations to lead you on your research journey. 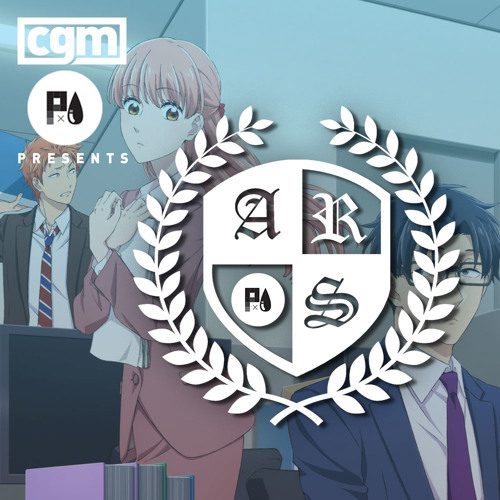 This week on the Anime Research Society, Cole, Remington, Preston, and Lisa take a look at the first 3 episodes of Hinamatsuri and Wotakoi: Love is hard for Otaku. The team shares a barrel of laughter over Cole's set of nominations while discussing what may be the sweetest of the Spring season. Along with the team's latest recommendations of some of their favourite anime, This week also marks the introduction of a new closing segment. Led by Cole, the Plastic Addict aims to inform everyone about some of the hottest figures on the market right now. The Anime Research Society is available every Wednesday. Tune in and don’t miss a minute of the fun!